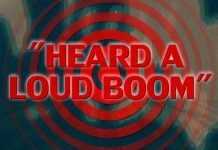 A loud noise described as a huge explosion was reported by lots of residents in Rankin and Hinds counties, MS. 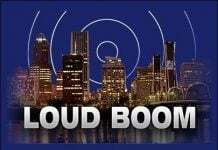 These uneplained boom and rumblings have been heard and felt from Richland, Brandon, Pearl, Florence, Jackson, and Star, and were as loud as five or six transformers blowing. Story submitted by Mark Guillory on the Strange Sounds’ Facebook page! Thank you! 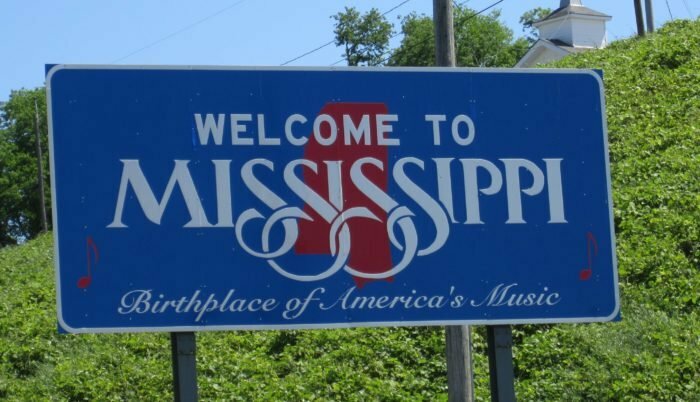 What was this loud explosion type noise that rattled two Mississippi’s counties between 9-9:30 p.m. on Saturday night, January 24, 2015? Thunder? Transformers blowing? The New Madrid Fault System waking up? Nobody knows but official and police officers are baffled and did not find what caused the loud sound. The noise, whatever it was, was heard from Richland, Brandon, Pearl, Florence, Jackson, and Star, thus spreading over Rankin and Hinds counties. Woah! It has been described as sounding like thunder and as loud as five or six transformers blowing. Up to now, no evidence of an explosion have been found. What do you think that was? 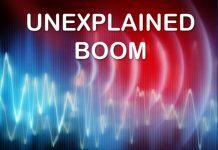 15-July-2015: Six (6) tremendously loud booms were heard over Monroe & Lee counties. From my position in Nettleton, the first boom was over Okolona, to Nettleton and straight towards Mooreville. Yes, the booms TRAVELLED. Any details from anyone? ?